Belle. 미녀와 야수. 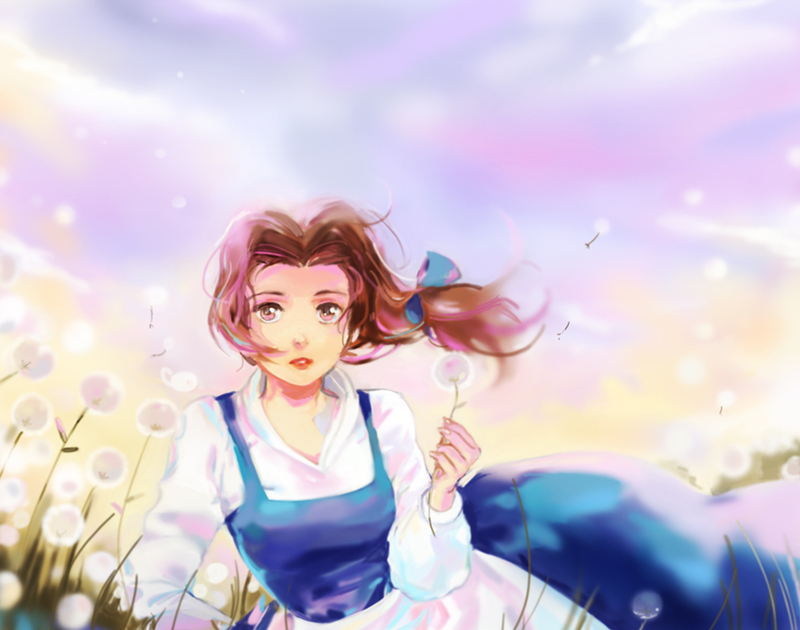 HD Wallpaper and background images in the 어린 시절 애니메이션 영화 여자 주인공 club tagged: beauty and the beast belle disney heroine.